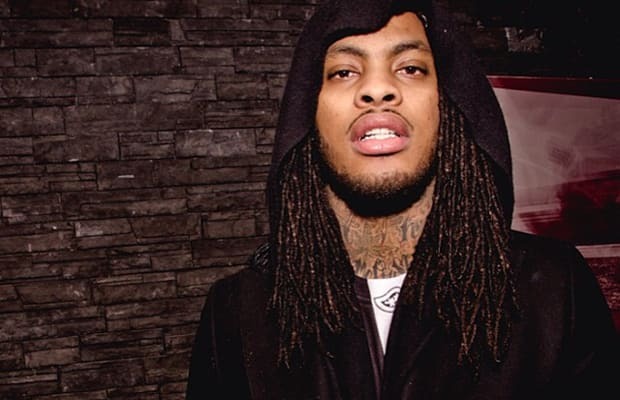 Thought not his biggest single, Waka Flocka Flame's "Hard in the Paint" set the template a new decade of aggressive rap music, thanks to Lex Luger's overwhelming synths and Waka's aggressive rapping. But don't sleep on "Luv Them Gun Sounds," one of the earliest Southside on the Track beats. It was originally featured on Waka's Salute Me or Shoot Me series, full of gun shots blaring and alarms ringing. It ended up an iTunes bonus track for Flockaveli, which continues to stand as of the most holistically complete major label rap albums of the decade.